Minimum 5-7 years of working experience. Professional qualifications e.g. CIA is preferred. 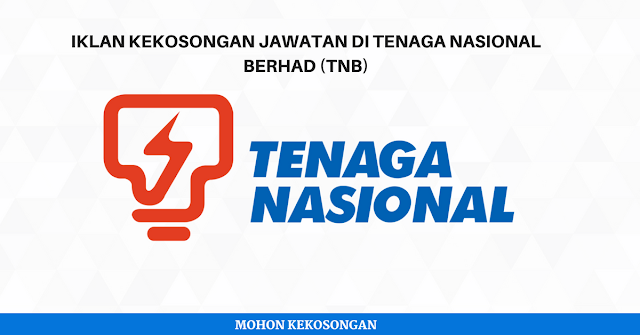 0 Response to "JAWATAN KOSONG TERKINI DI TENAGA NASIONAL BERHAD (TNB) - 2018"